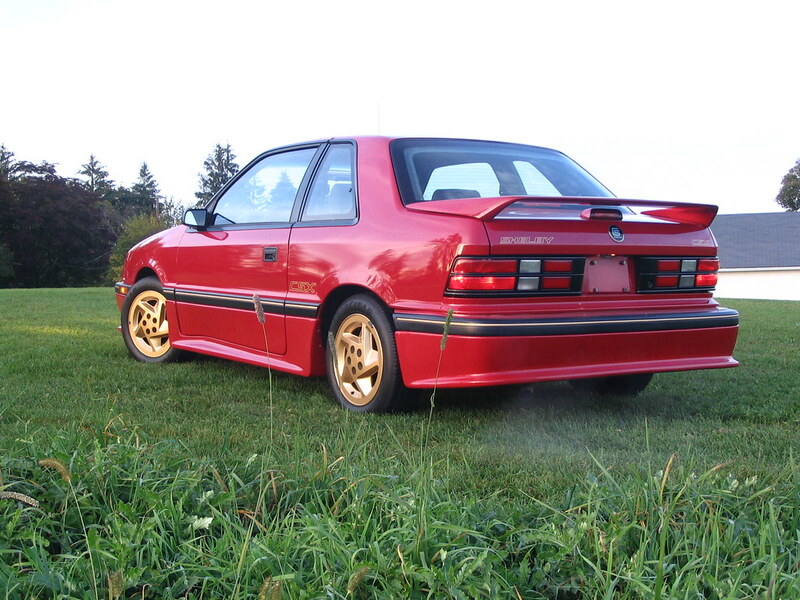 In Brief: It is a slightly modified Chrysler LeBaron 2.2 Turbo II GTC. The Magnum is Mexico's first Turbo Mopar! Clayton's 1991 Dodge Spirit R/T! For the man with so many words, there isn't much content in any single location about this car. In short, it is a heavy bus with a nice powerful 16v motor that uses a GT35R turbo. It wants to be fast, but it is in the van. So for a much deserved COTM win, here are pictures of Simon's Van!!!! Here are more pictures for your enjoyment! Chris Ellis' (Gearhead24-7) 1988 Chrysler LeBaron Turbo custom! 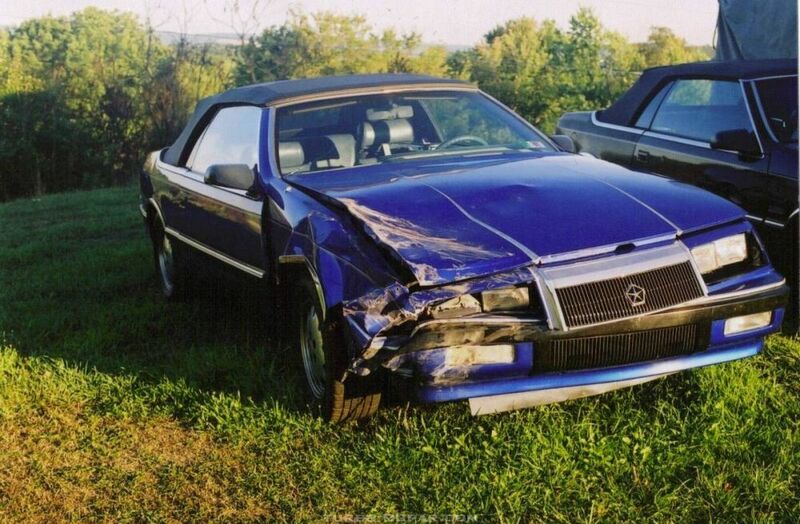 Chrysler used the name "LeBaron" on several different bodys over the years but leave it to Chris to customize and build once serious dream LeBaron from two separate cars after an accident! Justin's (Turbo84Voyager) 1984 Plymouth Voyager Turbo conversion! Chrysler didn't offer a turbo minivan when they introduced them in late 1983 but they should have! If they did, they might have looked like this prime example! If they don't make it, build it yourself! 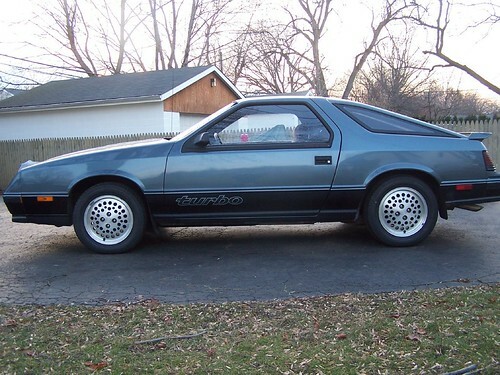 Scott Lasky's (slasky) 1984 Dodge Daytona Turbo! Turbo Mopar's Car of the Year - 2008!!!!! Dave Tekampe's (Turbodave) 1985 Direct Connection Dodge Omni GLH Turbo!